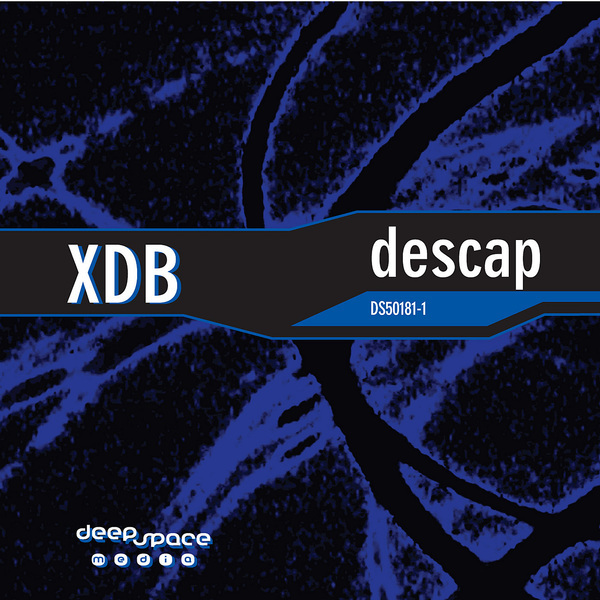 Another release that Basic Channel heads amongst you won't want to miss out on - the second emission from the mysterious XDB. The A-Side is a breathtaking Maurizio update, all crisp hi-hats and that signature, throbbing bassline, couched in a dub effervescence that will never fail to work its wonders on us. The flipside opens with a much deeper cut, padded low-end and those gorgeous synths intermingling with hiss, delay and space echo - just perfect midnight music. The EP closes with an anomaly, a more fractured track that rotates around a broken piano and those unforgetable kickdrums - we really want to know who's behind the pseudonym, these tracks have floored us.